IT sounds like the opening scene of a conspiracy-theory movie. But this time, it's real. 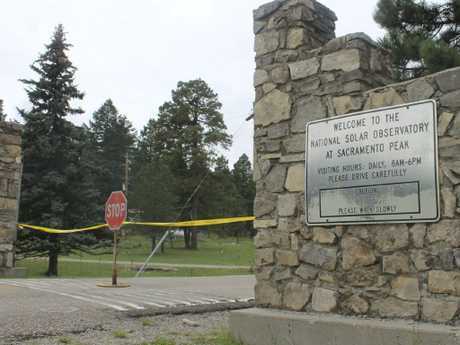 US federal agents have swarmed onto a mountaintop observatory from a Black Hawk helicopter, ordering staff to leave and sealing the facility off from the public. Nearby residences and facilities - including the local post office - have also been evacuated. "There was a Black Hawk helicopter, a bunch of people around antennas and work crews on towers, but nobody would tell us anything," Otero County Sheriff Benny House said. 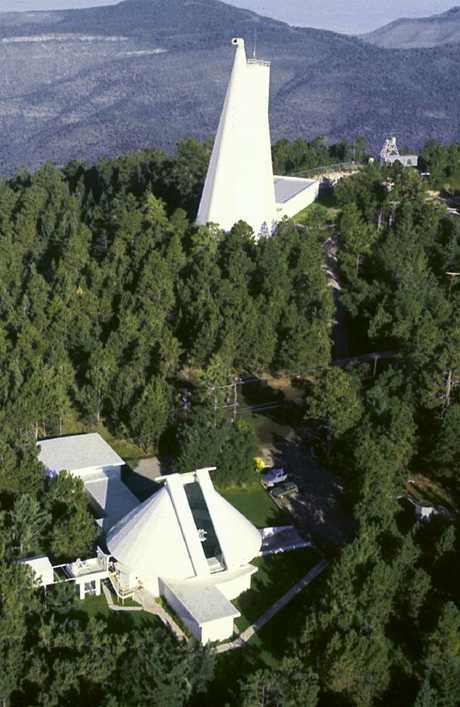 Sunspot Solar Observatory: Located at 9,200ft in Sunspot, New Mexico, the Sunspot Solar Observatory is home to the Dunn Solar Telescope which monitors solar activity. Sheriff House told media the agency has been in contact but refuses to share any details. It's now been more than a week since the facility was seized. No explanation has yet been forthcoming. 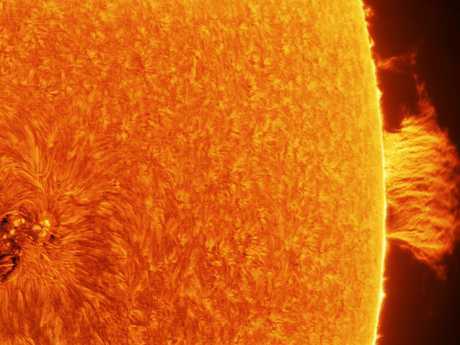 The Sunspot observaotry is designed to monitor the output of the Sun and its solar flares. The solar telescope inside the observatory is designed tortrack the Sun while photographing and collecting spectroscopic data on the rays it and its sunspots emit. He said AURA had "ordered the site vacated, providing no other reason than a "security" issue. 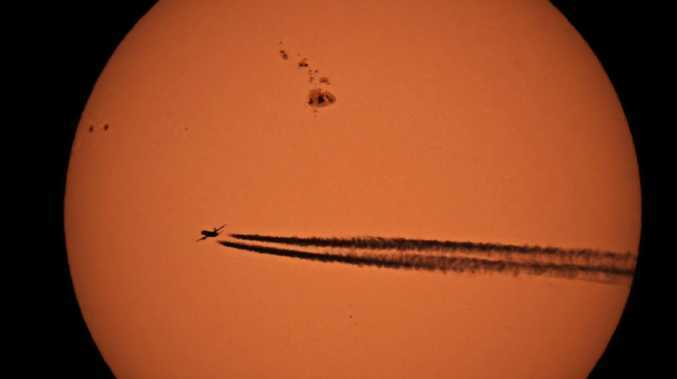 He said the researchers did not spot anything in the sun to necessitate them leaving, nor were they aware of any scientific reason - such as an anomaly in the data they were collecting - for doing so." Both are engaged in military research and development programs. "We don't know what they (the FBI) took, what their reason for being there was. We have no information on it," Sergeant Jon Emery of the Otero County Sheriff's Office told local television KOB 4. "We have no information on it." 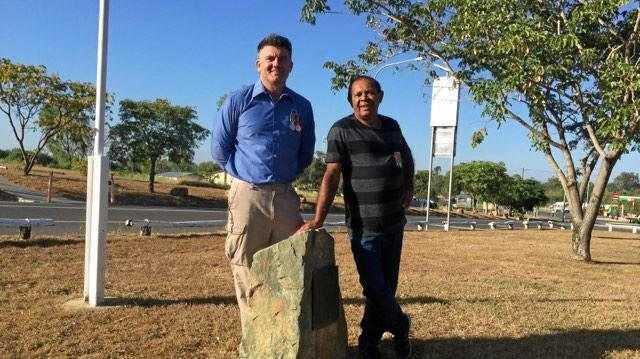 It is not clear if federal authorities have removed anything from the site, or, if they did, what it might have been. And then there's the fact the site now appears to be completely abandoned.